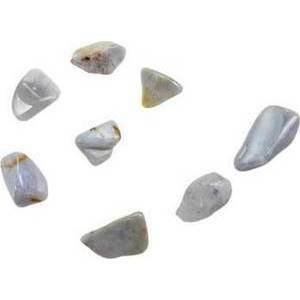 Blue Chalcedony is a stone of calming energy. It is often used in meditations, ritual and spell work for this purpose. It is a very useful stone for centering and grounding.